Rosehaven Homes pledges to make customers feel happy and comfortable, both inside and out. With a high standard for home quality, this builder has grown since its inception in 1992. 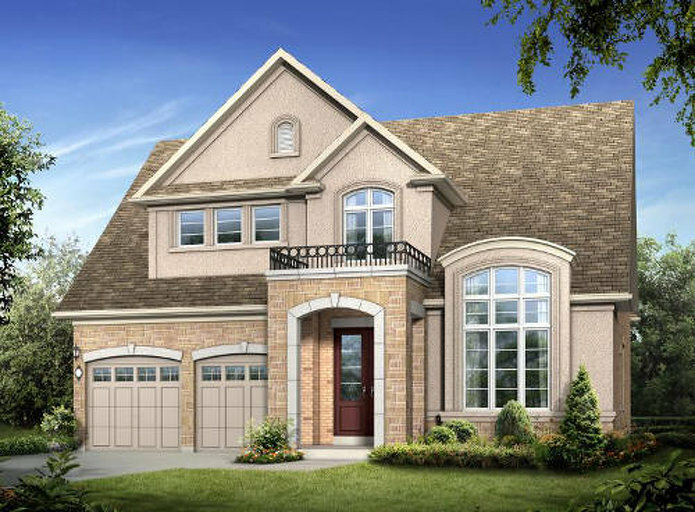 It now boasts a portfolio of over 4,500 quality homes in Southern Ontario. 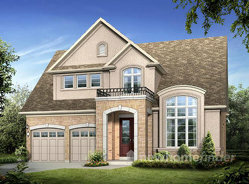 Rosehaven Homes has won numerous awards of distinction, including builder of the year in 2011. Garner Road East & Raymond Rd.